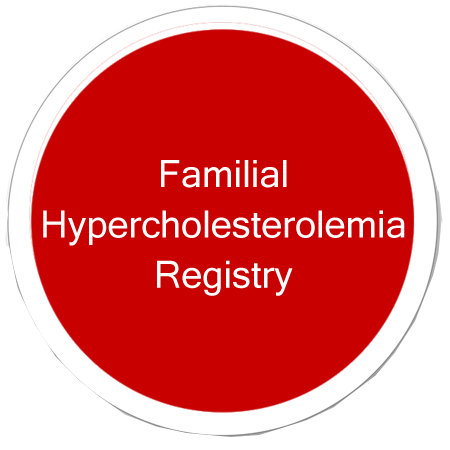 Familial hypercholesterolemia (FH) is a genetic disorder characterized by high cholesterol levels, specifically very high levels of low-density lipoprotein (LDL, also known as “bad cholesterol”) in the blood. 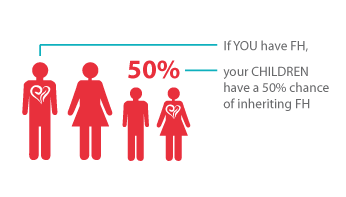 During the past 40 years, CVD has quadrupled in India .WHO estimates that by 2020 more than 50% of cardiac patients worldwide will be Indians. 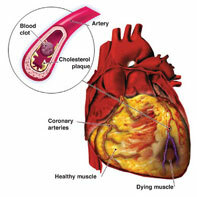 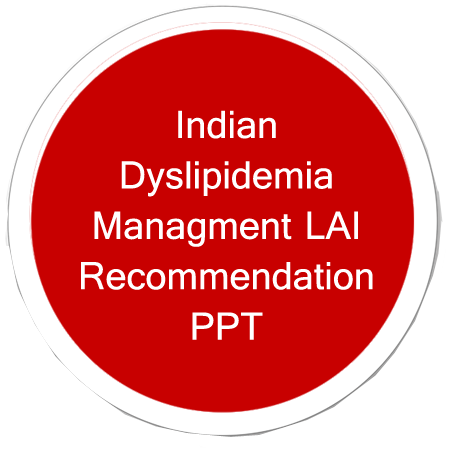 Patients admitted for acute coronary syndrome [ACS] in India are younger, poorer, sicker and more likely to die than ACS patients in the developed world.